June 15th, 2015 | Moving Tips, Organizing and Decorating, Packing Tips. Moving to another country is an intimidating process. Of course, it’s also exciting; you’ll soon experience a new country and everything that comes with it-the people, language, food, and culture. You relish the idea of your new life. But you secretly worry about how the international move will affect you. 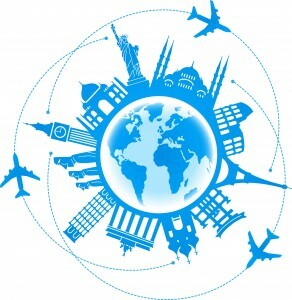 If you have never flown internationally before, then your biggest concern is the flight overseas. What documents will you need at the airport? What should you pack in your carry-on bag? Do you need to dress in a particular way for international flights? International flights needn’t be stressful and daunting. With these tips and tricks, you can survive-even thrive-during your trip. You know that you need your passport, plane ticket, and even a visa to travel outside of the country. Plane tickets and passports don’t require too much thought. But did you know that visas are some of the trickiest travelling documents to obtain? Make sure you allow plenty of time to secure your visa before travel day. Once you acquire the appropriate travel documents, place them together in one location at home. Use paperclips or a folder to store them. By keeping your essential travel documents together, you guard against their loss. When you pack your purse, briefcase, or carry-on bag, transfer your documents to an easy-access location. 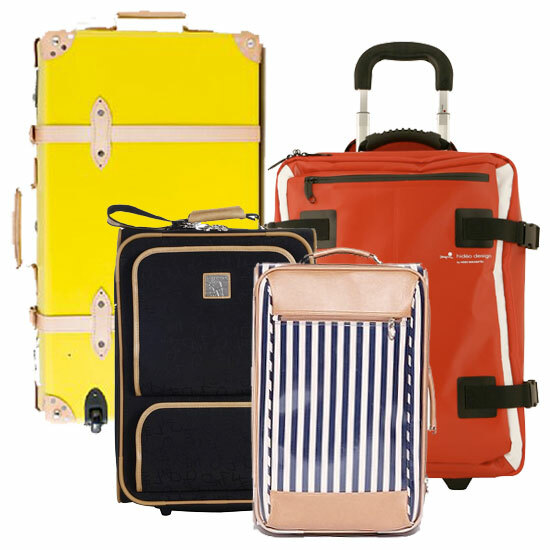 You might use the front pocket of your duffel bag, middle pocket of your purse, or the top pocket of your briefcase. By so doing, you avoid fuss or panic at the airport. Pack one or two sets of spare clothes in the bottom of your carry-on. Include extra socks and undergarments just in case something happens to your checked luggage. clothing for easy access. If you have a tablet device, put it in a front or side pocket. If you own a neck pillow or sleeping mask, stick this in your bag as well. On a long flight, you need to sleep on the plane, so place the aforementioned items in side pockets of your bag. Such comfort aids will help you sleep more restfully during your travels. Don’t forget toiletries and medication. Pack a small bottle of ibuprofen or Tylenol for headaches. Bring travel-sized deodorant, toothpaste, a toothbrush, and roll-on perfume or cologne to freshen up throughout your flight. Place these items in a small bag. Pack your toiletry bag last so that you can grab it conveniently anytime. And of course, you’ll need snacks and an empty water bottle that you can refill often. Lastly, you’ll want to dress as comfortable as possible for your flight. Sweats, yoga pants, and T-shirts sound perfect for long flights. After all, it’s easier to relax and feel less constricted in casual attire. If you prefer to dress down, go for it! You’ll feel cozy throughout your entire flight. At the same time, most travelers feel travel-worn when they get off the plane. If you dress ‘up’, but still casual, it may improve your morale when you land. You never know what will happen as you leave the airport. You may want to sightsee a bit or go grab a bite to eat. In this instance, yoga pants might be a little too casual for your new locale. Instead, consider wearing a comfy pair of jeans, T-shirt, light jacket or cardigan, and slip-on shoes. Bring a big scarf or extra jacket with you to stay warm on the plane. Apply these tips as you prepare for your international flight and for a smoother international move.